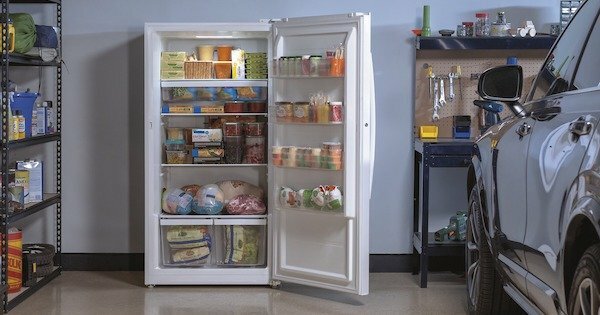 When you can't fit all of your bulk grocery deals in your refrigerator, it's time to consider a standalone freezer unit. 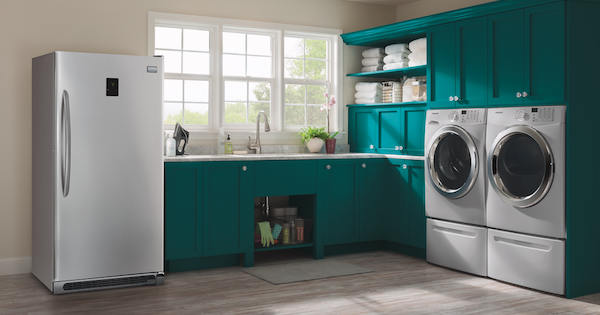 An upright freezer has a small footprint and keeps all of your items organized. If you tend to "lose" items in a chest freezer or hate digging through layers of frozen goods, an upright freezer might be for you. If you're in the market for a new upright freezer, take a look at our reviews of the best upright freezer models of 2019! They're numbered for your convenience but are listed in no particular order.